With the competition of computing devices going, price is always a factor when going for your next desktop, may it be an upgrade or you simply wanna switch. Apple took this step w/o compromising its known legacy in producing world-class products that already became the standard for others to follow. 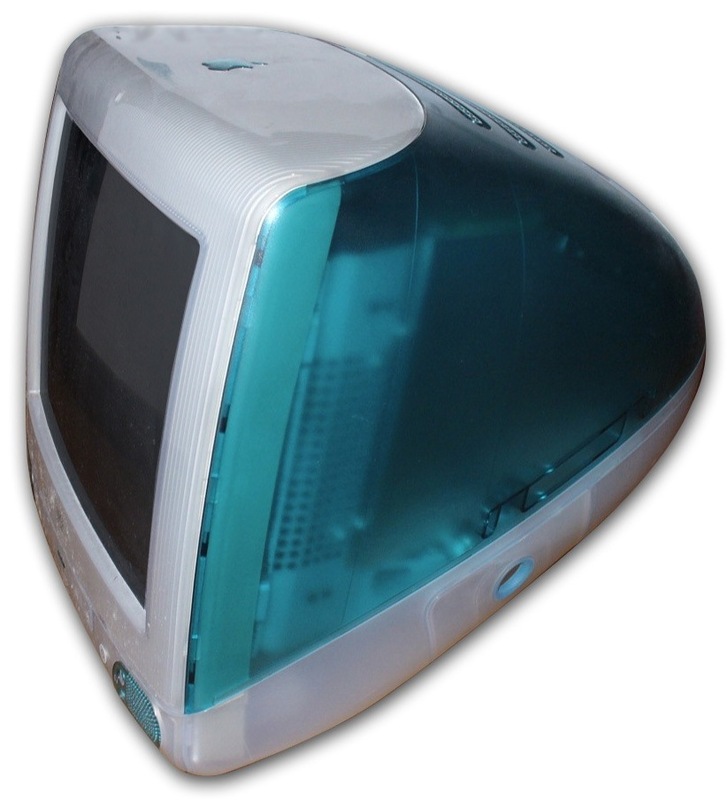 We're actually looking forward that one day Apple will revive the concept of iMac(iMac G3) back in '98, not the speed and power though, it will be like a travel back to the past. We are looking into those colors that you can choose from as stock casing for the new iMac(s), just like what is being offer for iTouch series and iPhone 5c. However, since stick-ons and vinyls became widely available, we can personalise it whenever we want without getting bored with one color. 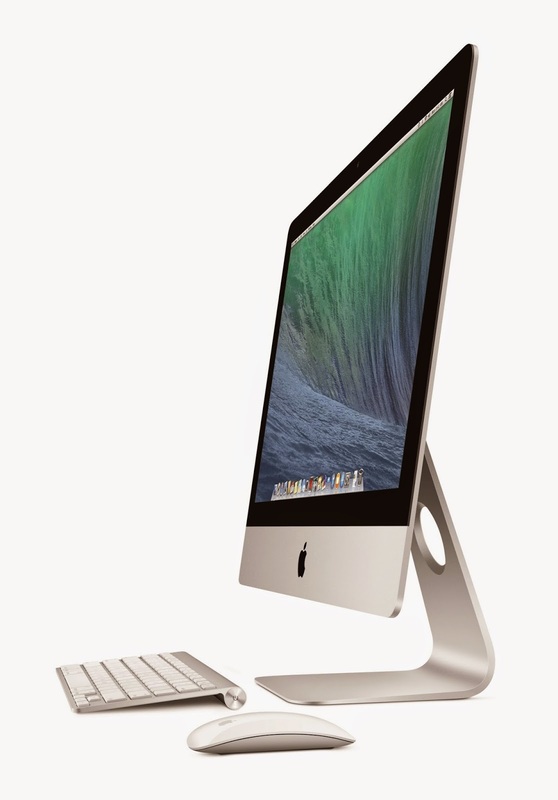 The entry level 21-inch iMac is will be available for $1099 USD, which is less than PHP 49,000.00 before tax. It's already available through your local(PH) Apple store. The 21-inch iMac's price starts at 56,990. Subject to change once you personalize the specifications based from your choice. Do you still remember your first Imac? Post your pictures here, or tag your pics through our Facebook, Twitter, Instagram channels.